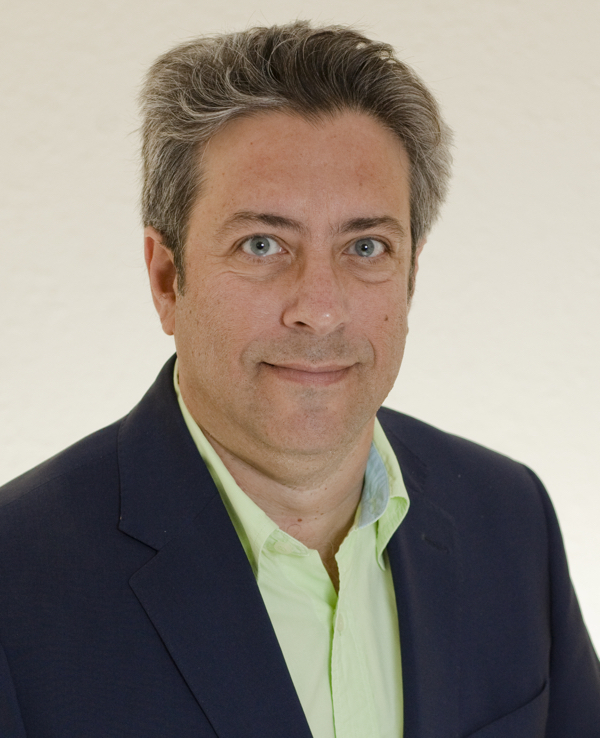 Rory Sanchez is CEO & President of SLPowers. Rory is the visionary, responsible for the company's strategic direction and high-level architecting of its award winning technology management, Guaranteed Networks®, a comprehensive offering which has positioned SLPowers as a recognized leader in the managed on-premise and cloud computing space. Believing that a company should give back to the various communities to which it belongs, Rory is heavily involved in both, South Florida's local business community and the IT industry, overall. Rory frequently speaks, presents best practices, and participates in panel discussions at industry events. 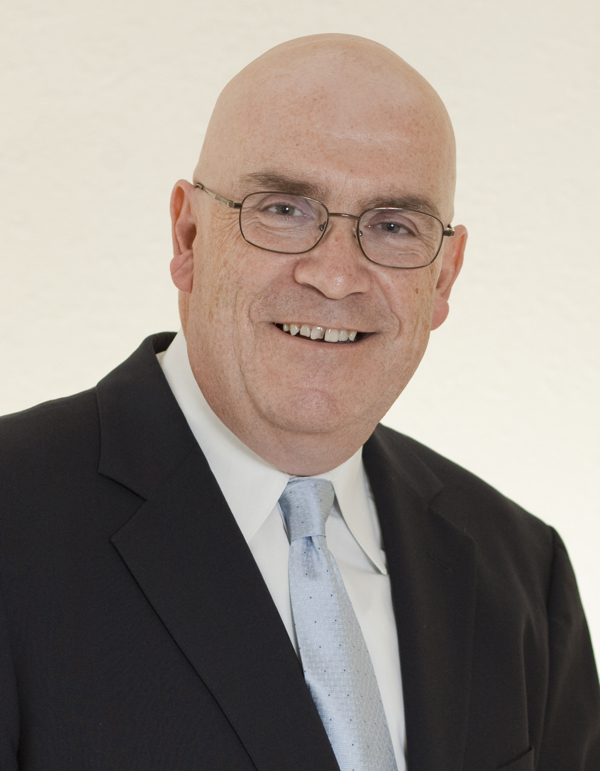 Rory was a founding member of the ConnectWise Partner Advisory Board. He is an active member of TechData's TechSelect Community and was President of the TechSelect Advisory Council from 2009 to 2011 and now sits on CompTIA's Partner 500 Advisory Council. In 2005, Rory was selected as Small Business Person of the Year by the Chamber of Commerce of the Palm Beaches, and in 2007 received an Industry Contribution Award from CompTIA (Computer Technology Industry Association) for sharing his managed services methodologies with others in the industry. During his time at SLPowers, we have earned a number of distinguished honors including a Global Best Practices in Managed Services Award (2007), CRN Magazine's Fast Growth 100 (2006 & 2007), CRN Magazine’s Most Innovative Managed Services Providers (2010), CRN Magazine’s Top 100 Healthcare VARs (2010), and were are regularly ranked as one of the Top 100 Managed IT Providers in the world in the MSP Mentor report each year that we applied. Bob Hochmuth is Executive Vice President of SLPowers. Bob has been 25+ years in the IT industry since the sale of his previous venture. In 1986, he founded and served as President of Gold Coast Consulting, an IT consulting firm and one of the companies which later merged and eventually morphed into today’s SLPowers. Bob was first introduced to information systems at Syracuse University, where he graduated in the honors program at the Whitman School of Management before entering the master's program at the University of Maryland. His sales career began as a service supervisor for a uniform service company. Afterward, he quickly rose to the positions of Sales Manager and General Manager at Colonial Distributors, a wholesale beverage distributor in Maine. In the IT industry, Bob served as a member of Microsoft’s Partner Advisory Board. He is a 2005 graduate of Leadership West Palm Beach and is currently on the Financial Audit Committee of The Lord’s Place, a non-sectarian, non-profit organization dedicated to breaking the cycle of homelessness by providing innovative, compassionate and effective services to men, women and children in Palm Beach County, Florida. Giving back to the community has always been a part of Bob’s business and personal life, and he acts as Director of Community Involvement at SLPowers, Many organizations including elementary schools, the South Florida Science Museum, the Lockwood Mathews Museum, Homes with Hope, and The Lord's Place have benefited from our donations and sponsorships. Having celebrated its ninth year, the Margarita Ball of the Palm Beaches hosted by SLPowers and sponsored by its business partners, has collected over five thousand toys for the non-profit organization Community Friends which distributes them to underprivileged children. Heath Gieson began his career as a computer lab technician while studying Political Science and Journalism. Within a couple years, Heath took a position as the Manager of Information Systems for a large national manufacturer. After leaving this position, he became a technology consultant and eventually specialized in IT Security. Heath made the transition from being a consultant to managing teams of technical resources from service desk personnel to specialized consultants. 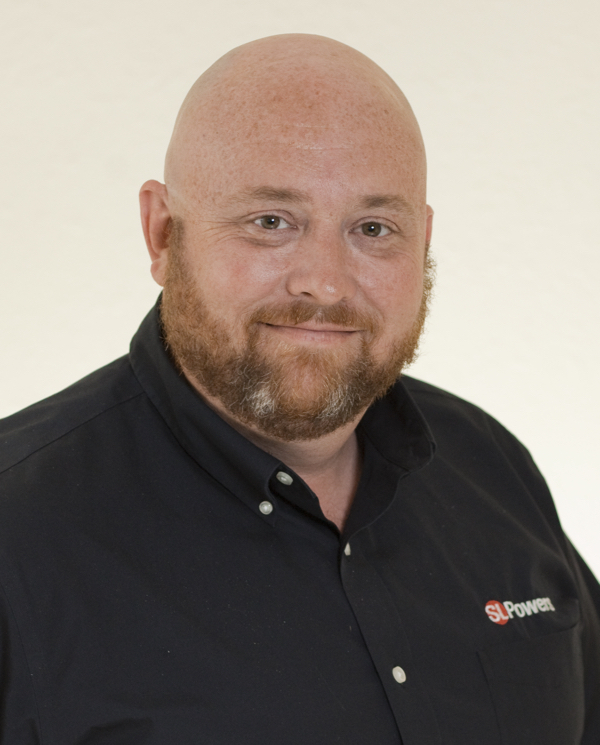 Heath has been with SLPowers since 2005 when he came on board as the Director of Technical Services. At this time Heath serves as our VP of Technical Services. His leadership on our technical team has been one of the key contributing factors to SLPowers being named to the Elite 150 list of the world's best MSP's by CRN magazine. Michael Gavaghen is Vice President of Sales and Marketing at SLPowers, and is responsible for all aspects of the company’s business development. Mike has spent 25 years in Information Technology, and has earned a reputation as one of the industry’s most successful sales consultants. He developed an Asia-Pacific sales operation that was named “Vendor of the Year” by AT&T Taiwan. He wrote the proposal that resulted in winning the largest IT contract ever awarded by the US intelligence community. And he’s made himself an evangelist on how companies can teach their employees to protect them against cyber criminals. An engaging public speaker, Mike specializes in translating Geek into Business English, delivering fun, interactive presentations that explain how the bad guys do what they do, and how to defeat them. Mike spent years as a newspaper reporter and editor before entering the technology space. He also wrote a stage musical that toured the country, and a 12-part television series, Understanding Economics, which appeared on cable systems nationwide. He and his wife live in Boca Raton, Florida. Their daughter is an Information Technology professional. Their son is a Security professional.